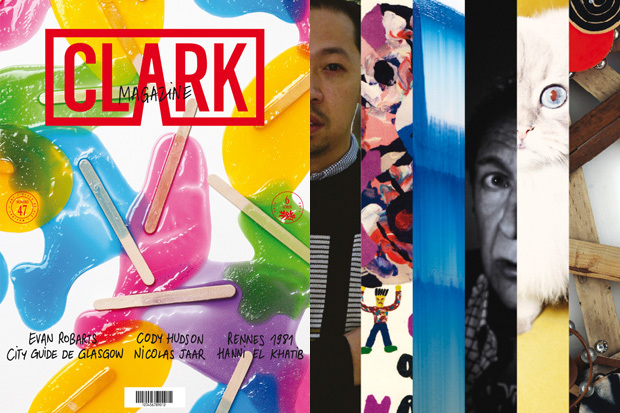 French publication Clark Magazine celebrates its 47th issue for March/April 2011. The work of Evan Robarts graces the cover while featured participants include Humberto Leon of Opening Ceremony, young Basque chef Inaki Aizitarte, Cody Hudson and musician Hanni El Khatib, amongst many others. The issue is now available here. The 53rd International Art Exhibition, entitled Making Worlds, directed by Daniel Birnbaum, organized by La Biennale di Venezia, and chaired by Paolo Baratta, will open to the public from Sunday June, 7th to Sunday November, 22nd 2009 in the Giardini (50,000 m2) and the Arsenale (38,000 m2) as well as in various other locations around the city. The Director of the 53rd Exhibition, Daniel Birnbaum, has been Rector of the Staedelschule Frankfurt/Main and its Kunsthalle Portikus since 2001. Making Worlds, presented in the renewed Palazzo delle Esposizioni in the Giardini and in the Arsenale, is a single, large exhibition that articulates different themes woven into one whole. It is not divided into sections. Considering collectives, it comprises works by over 90 artists from all over the world and includes many new works and on-site commissions in all disciplines. At the Arsenale, the Italian Pavilion has been enlarged from 800 to 1,800 square meters, now opening out to the Giardino delle Vergini and adjacent to a new public entrance. Here a newly constructed bridge links the far side of the Arsenale to the Sestiere di Castello. This renewed Italian Pavilion will be reserved for exhibitions organised by the Italian Ministry for Cultural Affairs. The Italian participation at the 53rd International Art Exhibition is curated by Beatrice Buscaroli and Luca Beatrice. Furthermore, the Arsenale’s exhibition spaces have been extended by developing a larger part of the Giardino delle Vergini (Garden of the Virgins), now measuring 6.000 square meters and offering an enchanting new exhibition space for the main exhibition. In the Giardini, the historic Italian Pavilion has been renamed Palazzo delle Esposizioni della Biennale and extensively transformed, now providing a permanent exhibition and multi-functional venue opened to the public throughout the year. The transformed Palazzo delle Esposizioni includes a newly refurbished wing housing the library of the Historic Archive of Contemporary Arts (ASAC), made available again to the public after ten years of closure. The Archive comprises documents, books, catalogues and periodicals, freely consultable by researchers and exhibition visitors. Apart from exhibition spaces, the Palazzo delle Esposizioni also comprises a new bookstore, a new café and new spaces for educational activities, respectively designed by three artists participating in the main exhibition. The Palazzo delle Esposizioni will therefore become an important platform for the Foundation’s permanent activities and a point of reference for the other Pavilions in the Giardini. Ca’ Giustinian, the beautiful 15th century palace on the Canale Grande near San Marco and the traditional site of the Foundation’s headquarters, will reopen in June after several years of renovation. Apart from housing the offices of the Biennale, it will then also become an “open house” for the general public, among others boasting a café on the Grand Canal. Furthermore there is a record number of 44 Collateral Events, proposed by international organizations and institutions, which will organize their own exhibitions and initiatives in Venice during the occasion. An exhibition dedicated to the venetian artistic glass will be held at the Venice Pavilion. The exhibition organized by the Region of Veneto, in concomitance with the 53rd Exhibition and curated by Ferruccio Franzoia, is titled … fa come natura face in foco. With SUMO, the Helmut Newton Foundation presents what might just be the most spectacular and expensive photography book project ever. Ten years ago, publisher Benedikt Taschen persuaded Helmut Newton to agree to produce a gigantic book with a print run of 10,000 copies, all signed by the photographer. Accompanied by a custom-made book holder by Philippe Starck, the book found its way into the homes of well-heeled buyers. Now, for the first time, its 394 photographs will go on display to mark the 10th anniversary of a photography publication that today is a much sought-after collector’s item. 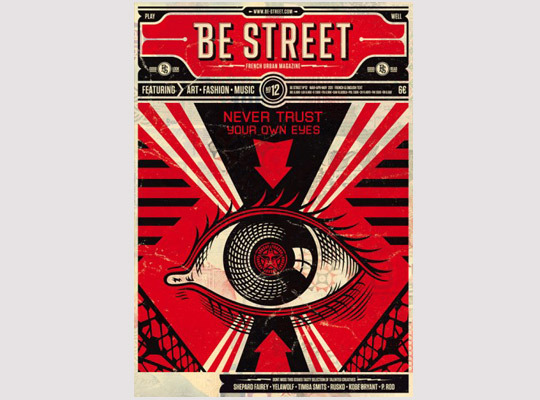 To accompany this presentation, Taschen will publish a smaller and revised version of the book for the regular book market. Just Loomis opts for a direct and unadorned look at American everyday life. In black & white and color, we see the faces of young waitresses, skateboarders or passers-by looking back at us, uninvolved and unaffected. Independent projects that have emerged from his magazine work in fashion and beauty, such as his documentations of the fashion industry backstage or images from on the road, are now on display at the Helmut Newton Foundation. Hardly anything seems staged – these are intensely visual encounters with strangers. Timeless and yet contemporary, the portraits of Just Loomis play with the beauty and the banality of the moment.